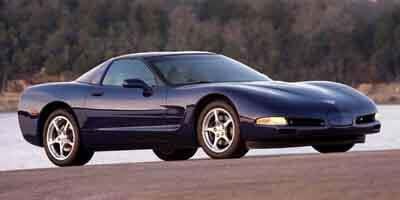 Receiving a revolutionary fifth-generation redesign for the 1997 model year, the Chevrolet Corvette was considered reborn. Presented initially as a coupe, the convertible version came in 1998. In 1999, a notchback hardtop body option was added. 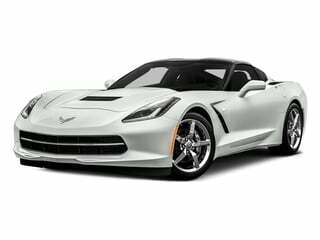 Powered by a 5.7-liter LS1 V-8 engine producing 345 horsepower, the fifth-generation Corvette incorporated advanced construction materials and better handling thanks to better weight distribution. A rear axle mounted transmission was a first for the production Chevrolet Corvette. 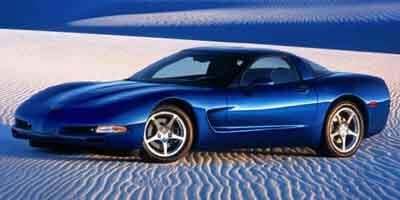 While the stock Corvette received a mild five horsepower engine power increase for 2001, the year also introduced the 385-horsepower Z06 model (increased to 405 horsepower the following year). The Chevrolet Corvette Z06’s power was complemented by several weight-saving attributes making it a strong track performer. 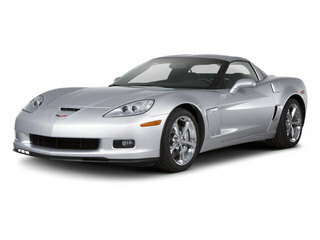 For 2005, the Chevrolet Corvette replaced the sports car’s concealed headlights in favor of body-conforming front lamps. Standard engine power was bumped to 400 horsepower with a 6-liter V-8 powerplant added for the 2005 model year (increased once again to 430 in 2008). 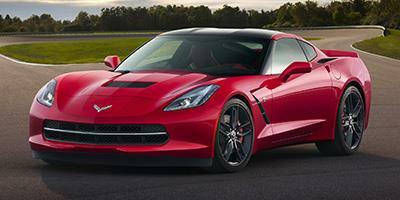 A new Corvette Z06 came the following year with a 7-liter eight-cylinder engine generating 505 horsepower. 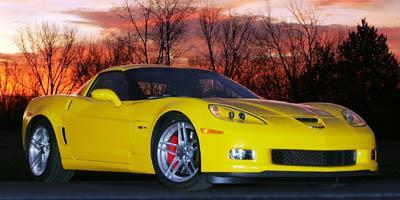 Becoming the most power production Chevrolet Corvette ever built, the ZR1 model arrived in 2009. A supercharged, 6.2-liter V-8 engine on the Chevrolet Corvette ZR1 generated 638 horsepower and allowed the sports car to reach a 205-mile per hour top speed. 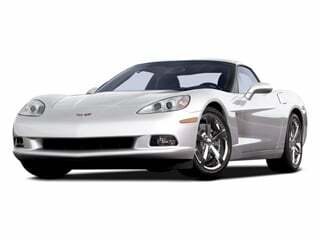 For 2010, a Grand Sport version of the Chevrolet Corvette offered a series of performance enhancements for the base engine vehicle. For 2014, the Chevrolet Corvette matures into a brand-new shape powered by a 455-horsepower, high technology LT1 V-8 engine. The Corvette is the undisputed king of American coupes. 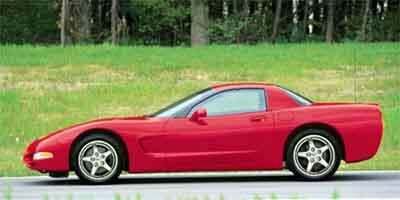 Some call the Corvette the “King of the Road.” Others are simply left behind in its dust. 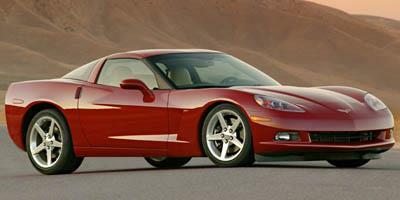 The flagship of American sports cars, the Chevrolet Corvette has always impressed. 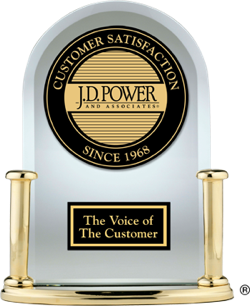 This year is no different, as the carmaker reaches for new heights. 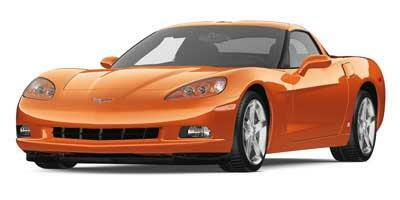 The Corvette represents a long line of best-selling, iconic sports coupes that has cemented the Chevrolet nameplate. Completely redesigned from nose-to-tail, awe-inspiring V8 power, more room for cargo stowing, unmatched handling and sports-tuned braking, and plenty more to love, make this the best Corvette yet. A fusion of American muscle and European styling, the 2014 Chevrolet Corvette Stingray is as exciting as it looks, while still delivering up to 29 mpg. 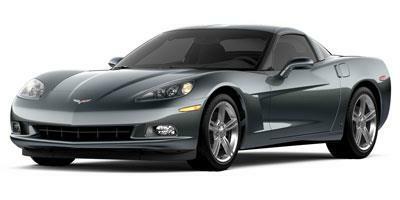 The 2013 Chevrolet Corvette is a sports car available in coupe, soft-top convertible, targa, and supercar trim levels. A sports car available in coupe, convertible, and targa trim levels, the 2012 Chevrolet Corvette is available in a carbon-fiber adorned ZL1 model, producing 638 hp. 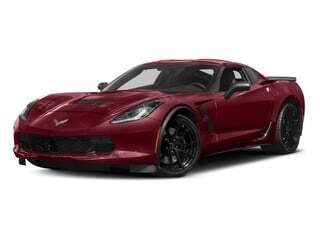 As America’s super car, the 2011 Chevrolet Corvette is now available in a new limited production Z06 Carbon Edition with performance upgrades, unique colors and black 20-inch wheels. An all-American two-door sports car, the 2010 Chevrolet Corvette now features the new Grand Sport trim which increased the performance over the base model and also ups the styling appeal with wider fenders and a few other touches. Simply a fantastic sports car for the money, the 2009 Chevrolet Corvette offers everyday drive functionality with surprisingly good fuel economy. 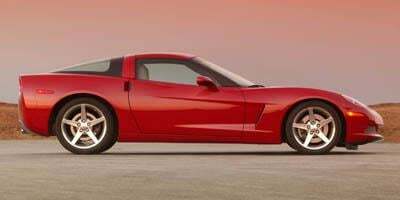 An affordable supercar, the two-door 2008 Chevrolet Corvette has three trims available with power ranging from 430 hp for the base model up to 505 hp for the mighty Z06. A powerful American two-passenger sports car, the 2007 Chevrolet Corvette is available as a targa-topped coupe, convertible, or the ultra high-performance 505 hp Z06. 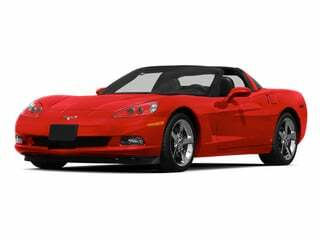 A two-door sports car available as a coupe or convertible, the 2006 Chevrolet Corvette adds the 505 hp Z06 version to the lineup. An iconic American two-door sports car, the 2005 Chevrolet Corvette showcases a new redesign and brings the two-seater into its sixth generation, which is powered by a 400 hp V8. The iconic American two-door sports car is in the last year of its fifth generation, the 2004 Chevrolet Corvette is due for a total redesign next year but is still available as a high-performance coupe or convertible this year, including the wild Z06. The 2003 Chevrolet Corvette is a two-door sports car that is offered in three trims; a coupe, a convertible or a more powerful Z06 coupe. 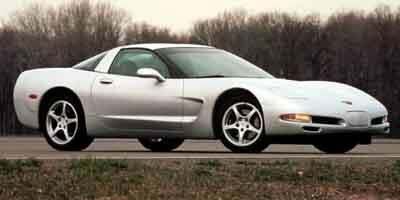 The 2001 Chevrolet Corvette is a two-passenger sports car available as a coupe or convertible, and it comes standard with dual-zone climate control and keyless entry. 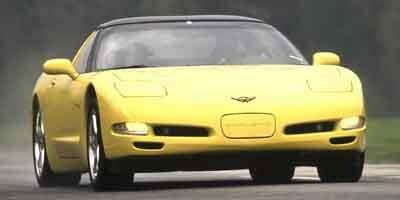 An iconic American sports car, the 2000 Chevrolet Corvette seats two passengers, boasts 345 hp from the V8 under the hood, and is available as a coupe or convertible.